Lee users Falcon Trading Systems US. 4 monitors for trading, Apple imac for news and emails. 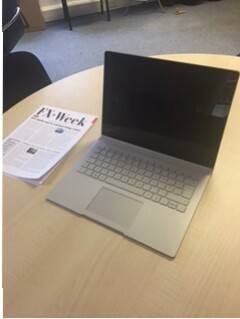 Microsoft Surface Book, Intel Core i7, 16GB RAM, 512GB, for travelling and trading.